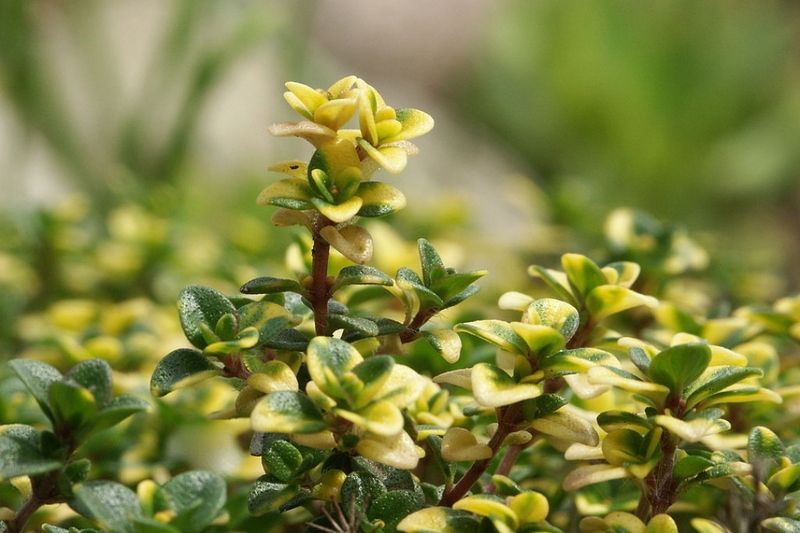 Lemon thyme (Thymus citriodorus): growing, planting, caring. 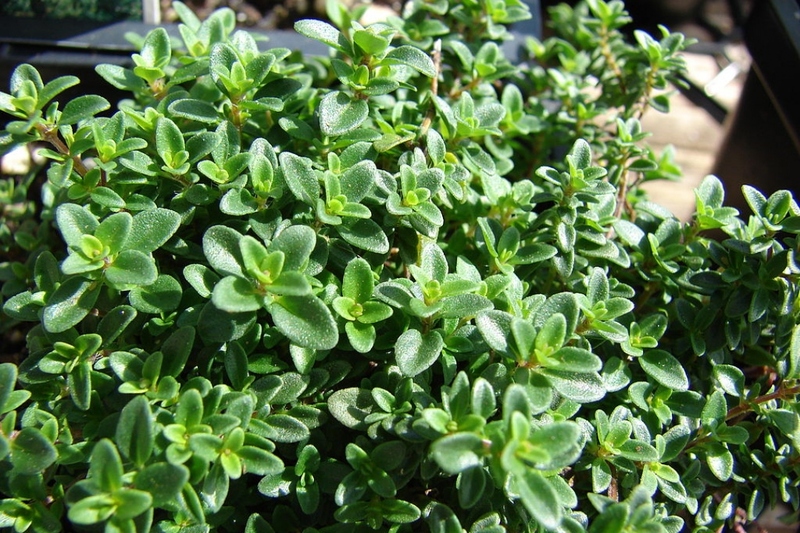 Full description for Thymus citriodorus not yet available. Plant in the sun, in well-drained limestone soil. The best is to do it in autumn or early spring. Make a hole twice as wide as the root ball, and plant without burying the base of the trunk. In pots, give your thyme limestone soil, or add a little lime if it has only potting soil. Water after planting. Pruning is important to keep your thyme compact. After flowering, cut the tip of each branch by a third, and remove the dead branches. Harvest the ends of the branches, and dry them to store them until winter. If you want to consume it right away, it is better to harvest it in the morning, it is the moment it expresses the best its flavor. Mulch in thin layer a year, in November, with a slow-breaking wood crumb, or with a calcareous mineral mulch. 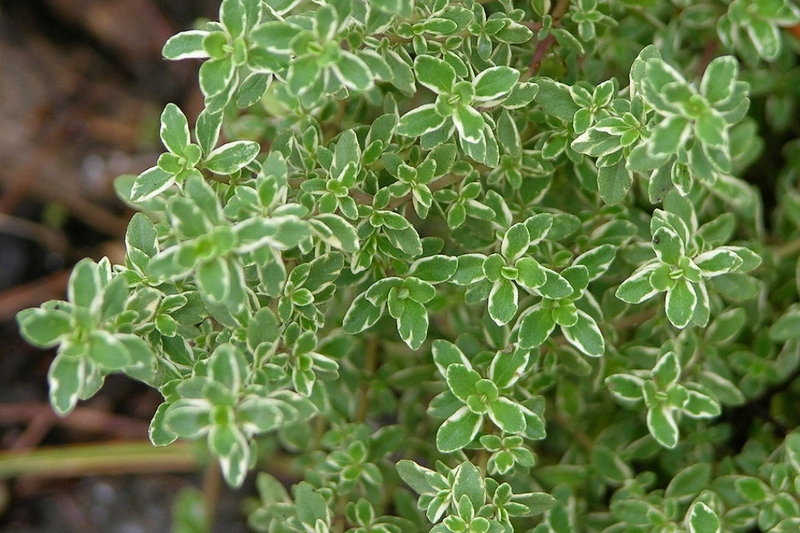 Propagate thyme by dividing adult clumps in the spring when they become very large.